Contemporary plastic frame can be displayed either vertically or horizontally. Peel-off protective film protects the frame until you're ready to display. 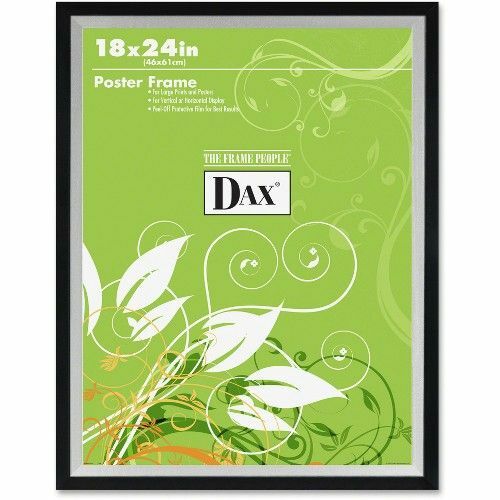 Shatterproof, lightweight, styrene front clearly displays your favorite poster, artwork or photograph.